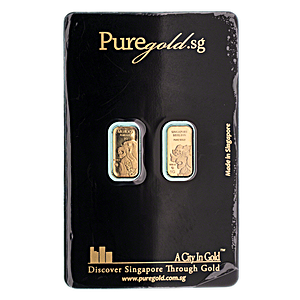 2 g gold bar from various brands. Gold bar may or may not come with assay card. Gold bar is not minted by a member of the London Bullion Market Association (LBMA).